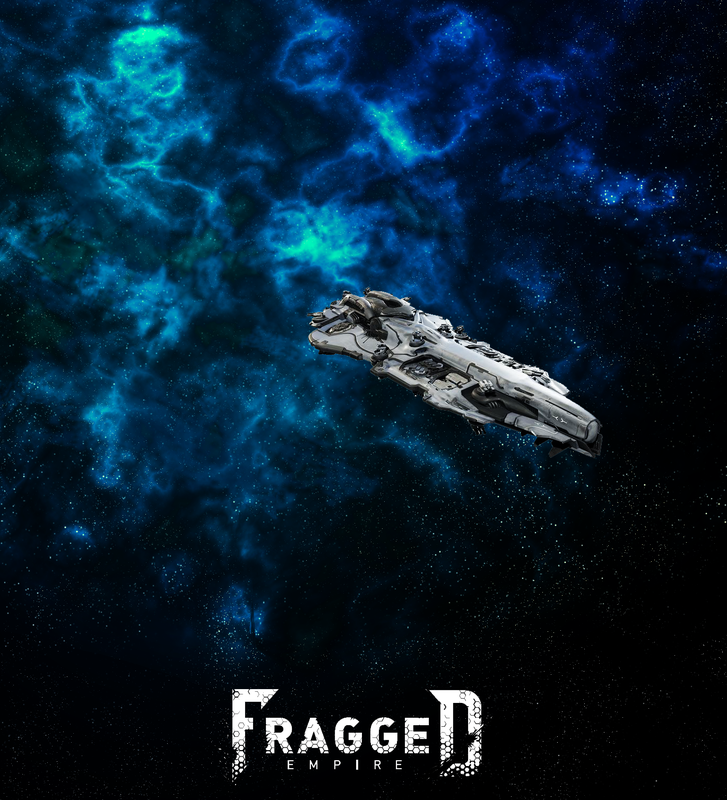 As the crew of the Magenta Dawn, you have been hired to hijack the freighter Orpheus – before it reaches the mines of Gehenna. Is this a simple grab for materials in the resource starved Haven system, or is something more sinister happening? 9am – Waiting List only, session fully booked. Subscribe to our email newsletter to recieve notification when ticket pre-sales open up, as well as other important announcements. Conquest Games Inc. is a registered not for profit organisation, and is run entirely by volunteers. © 2019 Conquest Games Inc. Legal & Privacy Statement.